If you ever wanted to run another operating system on your computer besides Windows 10, you can do that by using virtualization software. These tools can be great and they have many uses, so today we’re going to show you the best virtualization software for Windows 10. What is the best virtualization software for Windows 10? Virtualization and virtual machines can be extremely useful to any advanced user. As you already know, you can have two or more operating systems on your PC. This is called dual boot and to use it, you need to have a dedicated partition for each operating system. This isn’t an issue if you’re using two operating systems, but sometimes you need to use multiple operating systems simultaneously. In that case, dual boot isn’t the best option, but you can solve dual boot limitations by using virtualization software. 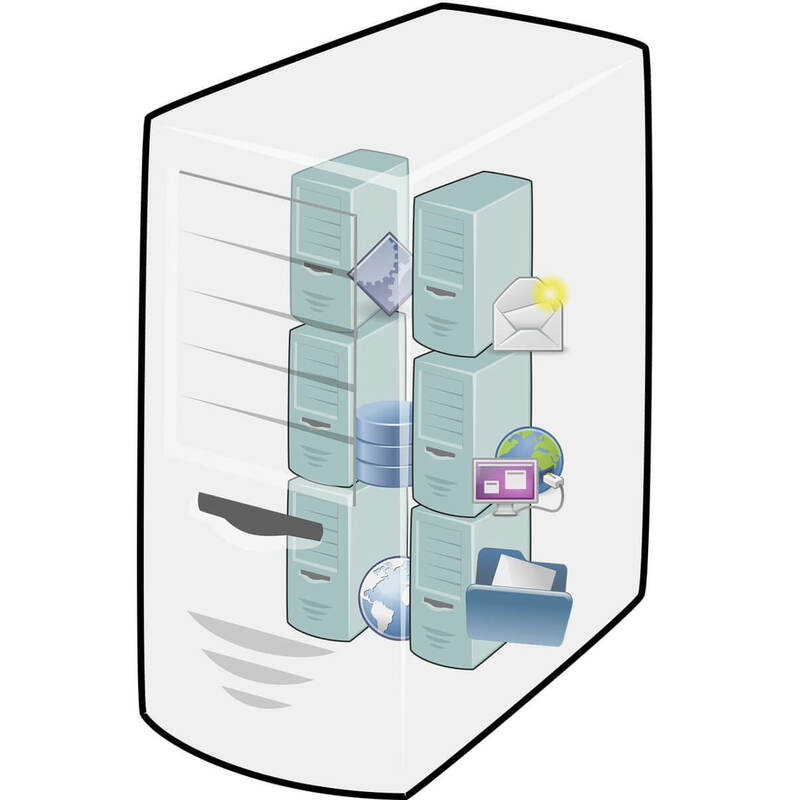 How does virtualization work? Instead of creating a new partition and installing a new operating system on it, you can install a new operating system in virtual environment. By using virtualization software you can create a virtual hard drive and use it to install any operating system or software on it. This can be extremely useful if you’re developing an application and you need to test it on different platforms. On the other hand, you can also use virtualization software if you simply want to test a new operating system, such as Linux, without fear that you’ll cause any problems with your current Windows installation. Since this new operating system is stored on a virtual hard drive, it can’t affect your operating system in any way. This means that any changes to the new operating system won’t affect your main system at all. Before we learn more about virtualization, we also have to mention that virtualization software can be quite demanding on your PC in terms of hardware. By using any virtualization software, you’ll run a completely new operating system in a window on Windows 10. This basically means that you’ll run two operating systems at a same time, which can be demanding on your PC. Now that you’re familiar with virtualization, you’re ready to learn about virtualization software for Windows 10. VMWare is the leader in terms of virtualization software, and their software offers high quality and wide range of features. If you’re looking for a simple virtualization software, you might want to consider VMware Workstation Player. This is a free software, and you can download and use it without limitations for personal and non-commercial use. The application has a simple user interface, and you can easily create a virtual environment for your new operating system. 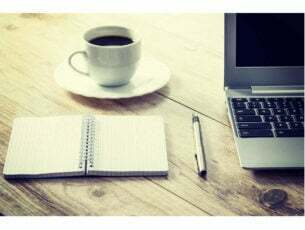 VMware Workstation Player offers the most basic options, and you can create a new virtual machine or open an existing virtual machine. Of course, you can customize how much of your resources are going to be assigned to the virtual machine. This application supports the basic features, and you can run the virtual machine or pause it and continue where you left off. Regarding the operating systems, you should be able to run almost any operating system by using VMware Player. Unfortunately, this application doesn’t offer any advanced features such as snapshots or virtual network manager in the free version. Regarding the Pro version, it fully supports vSphere, ESXi or Workstation Pro servers. In addition, the Pro version allows you to control virtual machines remotely or to transfer virtual machines from and to vSphere environments. Another great feature of Pro version are the snapshots. By using this feature, you can easily revert to the previous version of the virtual machine. This feature is extremely useful to developers that are testing new drivers or software in virtual environment. If any issue appears on the virtual machine, simply go back to the previous snapshot and the problem will be fixed. It’s worth mentioning that the Pro version can work with 4K resolutions and displays. In addition, there’s support for multiple monitors with different DPI settings. You can also protect your virtual machines in the Pro version. If you’re using virtual machine for your work, you can encrypt it and protect it with a password. You can also disable certain actions in virtual environment such as drag and drop and copy-paste. In addition, you can also disable support for USB devices thus making your virtual machine safer. WMware Workstation Pro also supports sharing, and you can use it as a server and allow your colleagues to access virtual machines. If you need to quickly create a copy of your virtual machine, you can do that in just a few steps using WMware Workstation Pro. 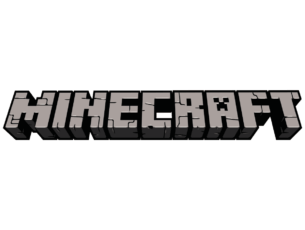 The application also offers high-performance 3D graphics, and it supports DirectX 10 and OpenGL 3.3. All your VMware Workstation Pro virtual machines can work with other WMware products. There’s also support for open standards thus making WMWare Workstation Pro fully compatible with virtual machines made with other tools. In free version, WMWare Workstation is a simple virtualization software for beginners and home users. The free version doesn’t offer many features, so it’s perfect for first-time users. On the other hand, the Pro version offers wide range of features, so it will be perfect for any professional or advanced user. Virtualization software is extremely useful, and if you’re a beginner, we advise you to try Hyper-V as long as you have the necessary hardware. If you’re looking for a free solution, VirtualBox offers wide range of features, free of charge, so it’s perfect for professionals that are on a tight budget. If you’re looking for virtualization software, VirtualBox is a great place to start. This is a powerful x86 and AMD64/Intel64 virtualization tool, and it will be perfect for both basic and professional users alike. Unlike many other virtualization tools, VirtualBox is completely free. As a result it’s perfect for first-time users that are just getting familiar with virtualization. It’s worth mentioning that this tool is available on wide range of platforms, and it will also work on Linux or Mac without any issues. Regarding the supported operating systems, you can run wide range of operating systems using VirtualBox. List of supported operating systems includes almost every version of Windows and Linux. As we already mentioned, VirtualBox is a multi-platform software, and its virtual machines can work on any operating system that has VirtualBox installed. This means that you can create a virtual machine on Mac or Linux and use it on your Windows 10 PC without any problems. It’s worth mentioning that VirtualBox also supports Open Virtualization Format. As a result, you can run virtual machines created by other virtualization software using VirtualBox. Unlike some other tools, VirtualBox doesn’t require hardware virtualization, so it can run on older hardware without issues. While some tools require processor features such as Intel VT-x or AMD-V, VirtualBox can work on almost any hardware. It’s worth mentioning that this tool supports various additions that allow seamless integration between your PC and virtual machine. There’s mouse pointer integration, and thanks to this feature, you can use your mouse seamlessly between your PC and virtual machine. In addition, there’s support for Shared folders feature that allows you to share files between virtual machine and host operating system easily. Another great feature that VirtualBox offers is “seamless window” feature. Using this feature you can show open windows in your virtual machine side by side with windows from your host machine. In addition, VirtualBox supports Time synchronization with the host, automated logons and shared clipboard. The last feature is extremely useful because it allows you to copy data between two operating systems easily. VirtualBox also supports VirtualBox Remote Desktop Extension feature. The feature allows you to remotely access any running virtual machine. This feature also supports various USB devices, which means that you can connect a USB storage device to the host computer and access the files on remote virtual machine. As you can see, VirtualBox is perfect for both basic users and professionals. This tool offers wide range of features, and since it’s completely free, there’s no reason not to try it. 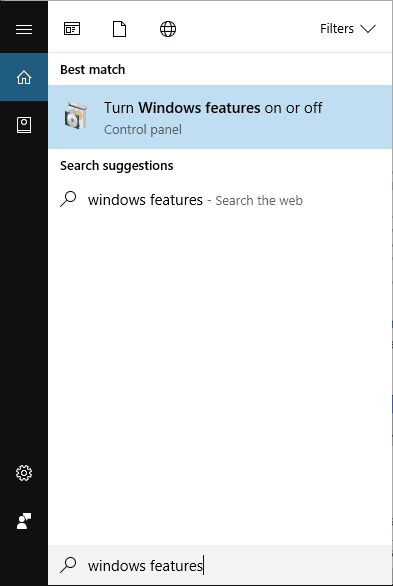 Windows Features window will now appear. 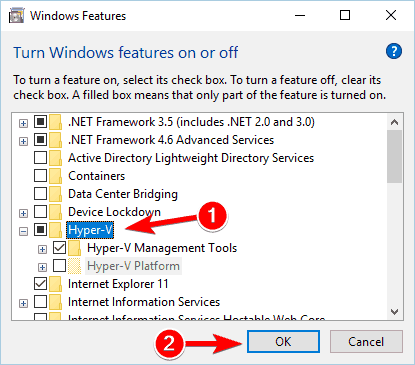 Locate Hyper-V option and enable it. Wait for a few moments while Windows installs the necessary components. 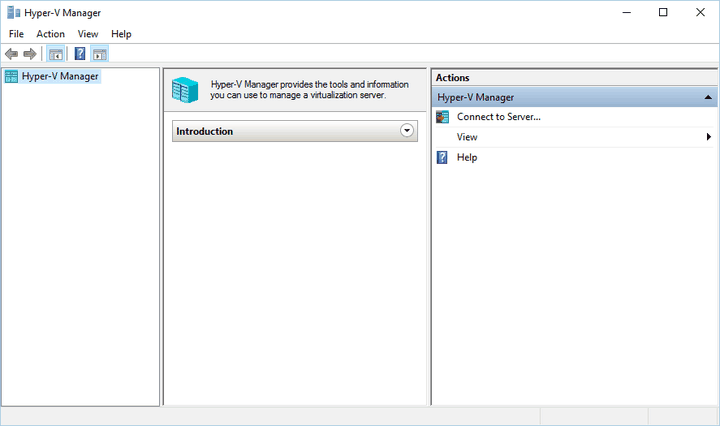 Now that Hyper-V is enabled, you can start it and create virtual machines with ease. The application requires x86 or 64-bit processor. More importantly, Hyper-V requires hardware assistant virtualization support. 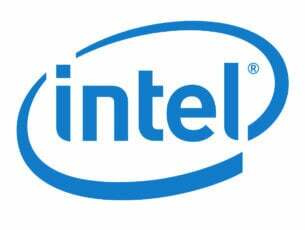 This means that you need to have a processor that supports Intel VT or AMD Virtualization feature. Regarding the memory, Hyper-V requires minimum 2GB of RAM in order to work. Hyper-V supports wide range of operating systems, including both Windows and Linux. However, some Linux operating systems might not work properly using Hyper-V. Regarding the limitations, you can experience certain audio issues while using Hyper-V. In addition, it’s worth mentioning that this application doesn’t support optical drives in virtual environment. This means that you won’t be able to burn or play optical media on virtual machine. Despite some flaws and limitations, Hyper-V is a decent virtualization software. The main advantage of this tool is that it’s included in Windows 10, so you can easily enable it and run it. However, Hyper-V requires compatible hardware, so it might not work on some older computers. If your PC can run Hyper-V, we suggest that you enable it and try it out.